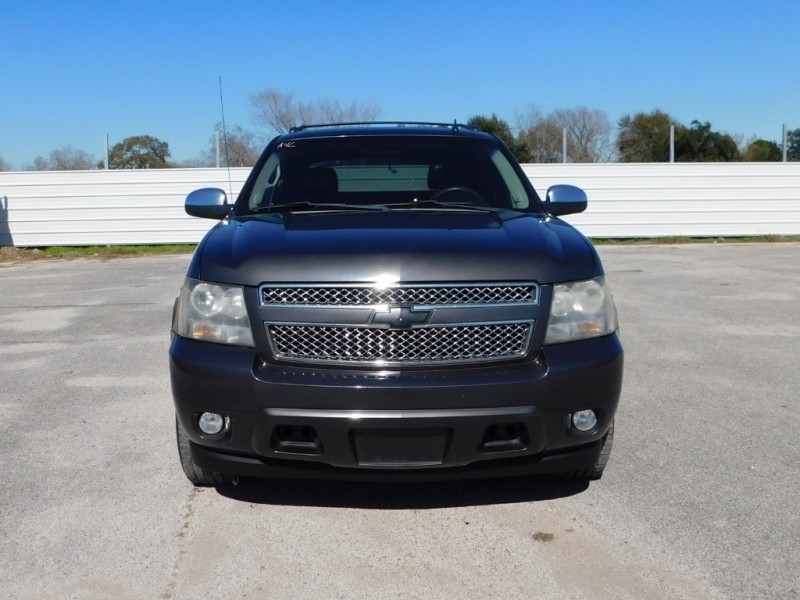 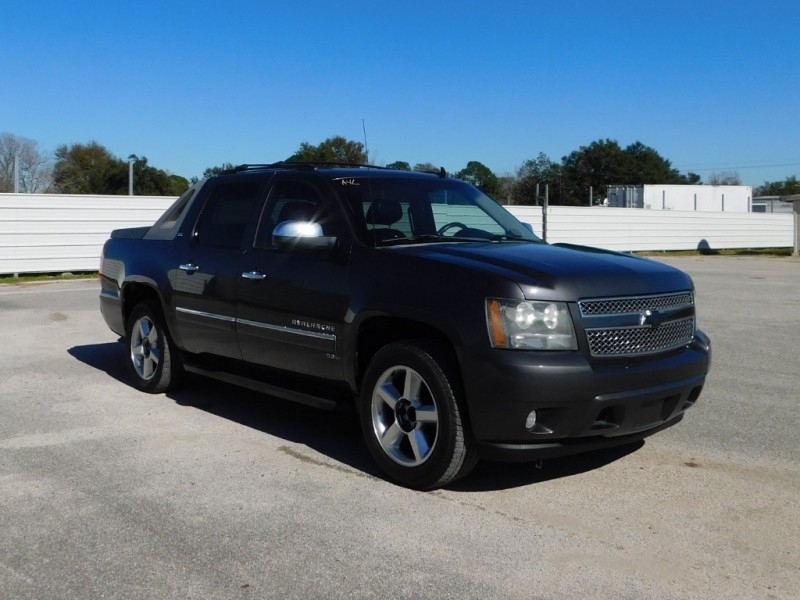 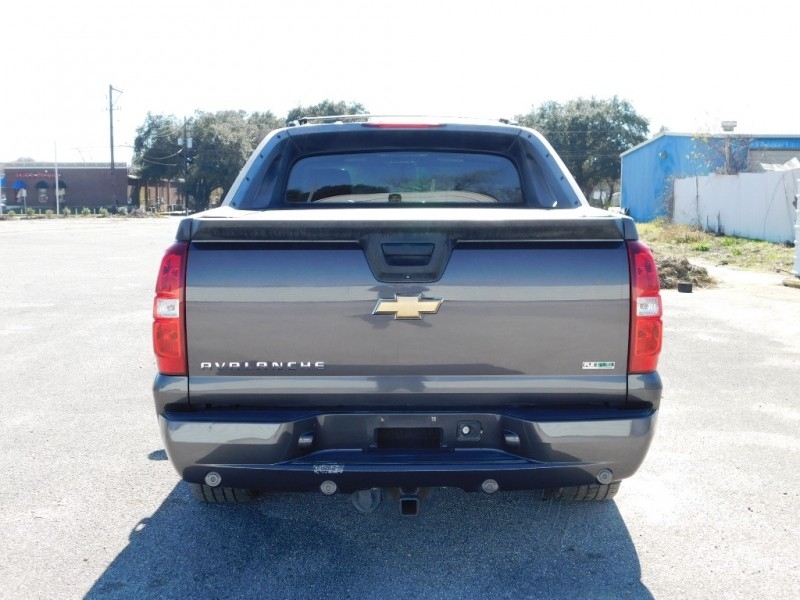 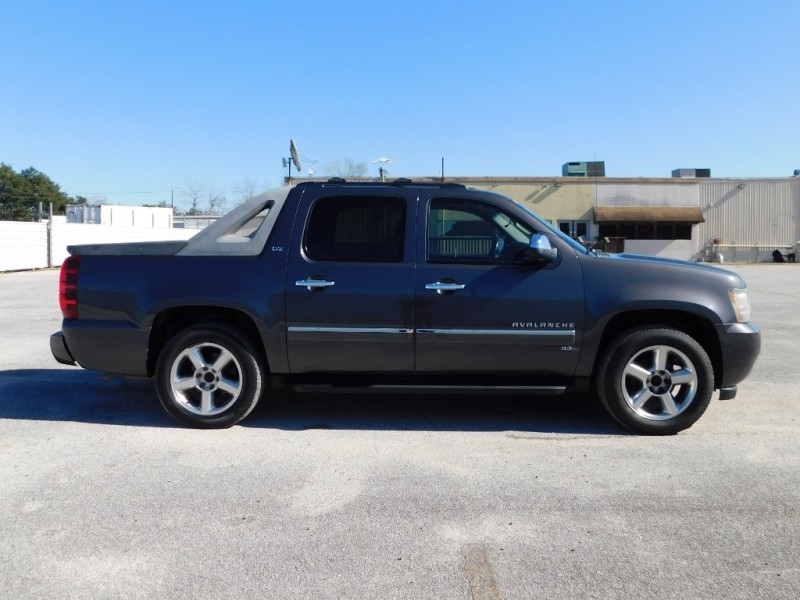 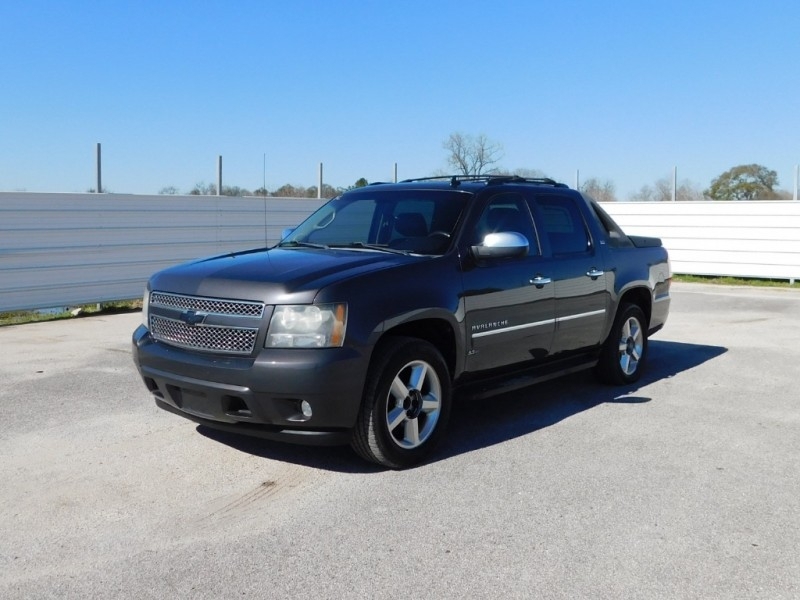 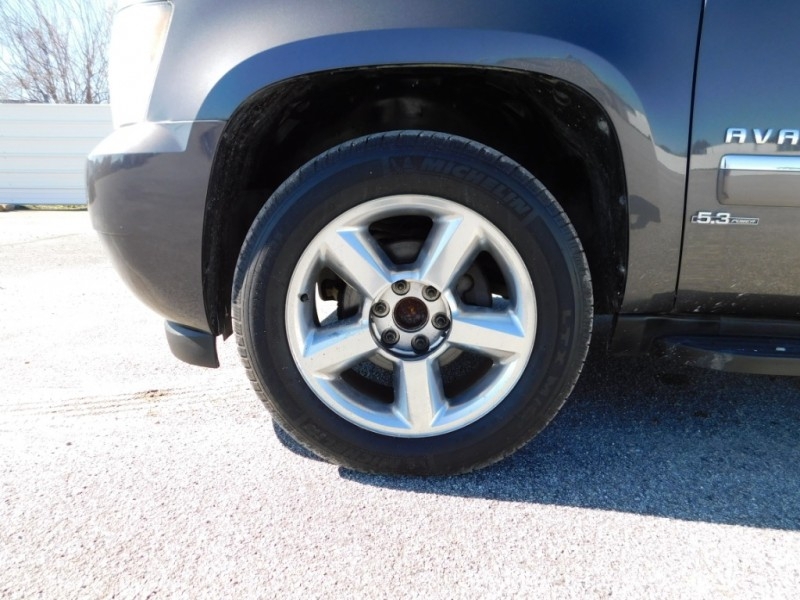 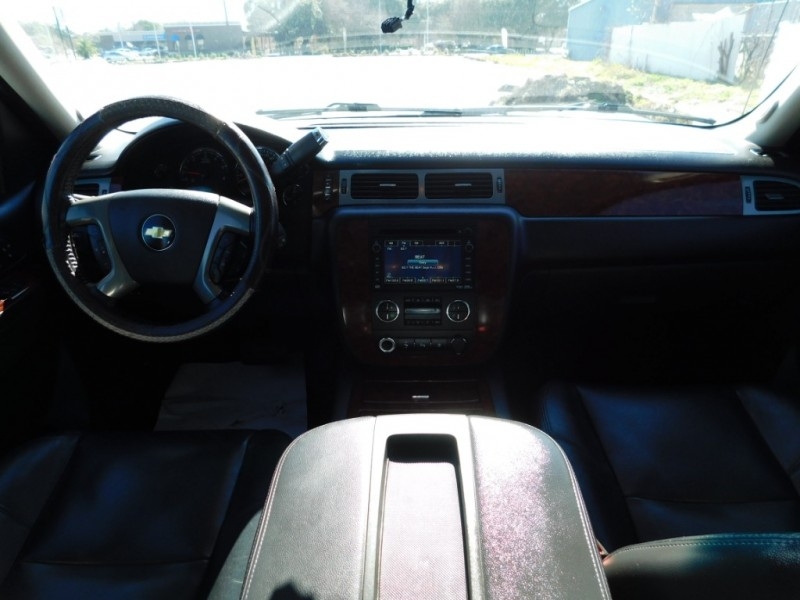 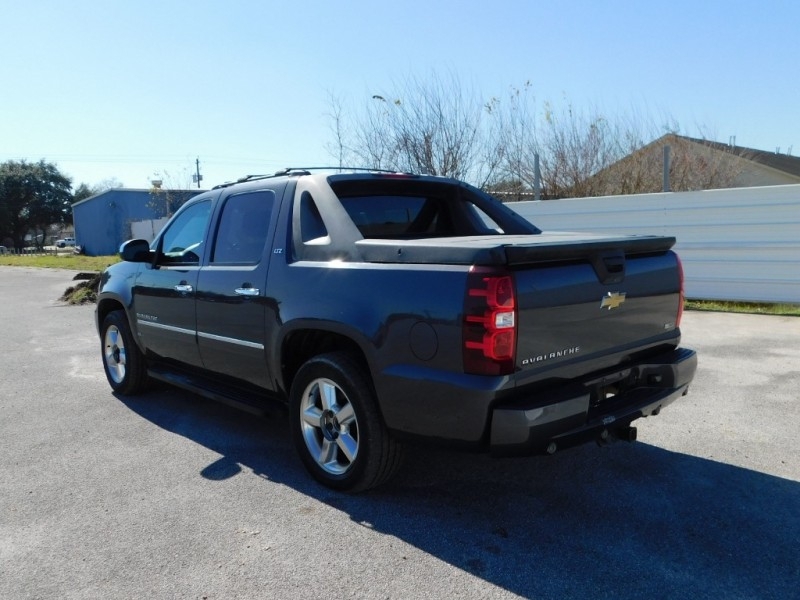 Swing by Auto 4 Less to check out the amazing 2011 Chevrolet Avalanche LTZ! 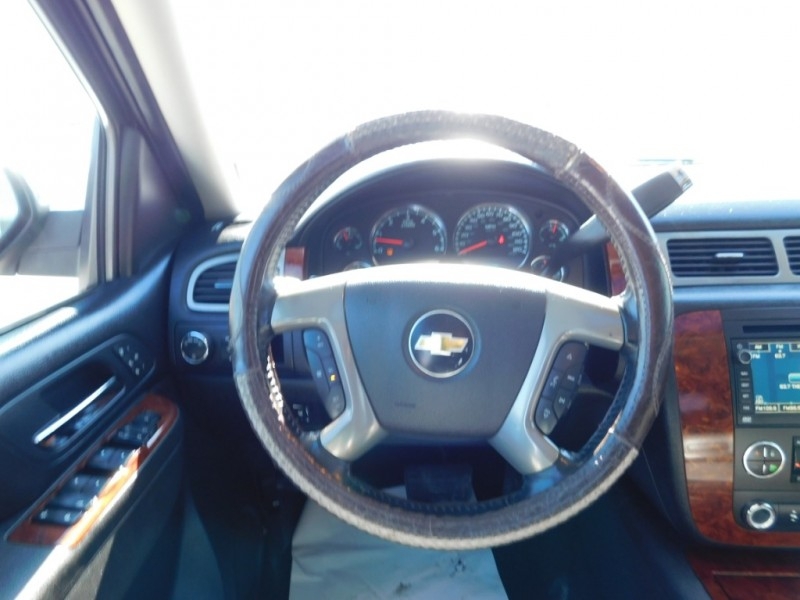 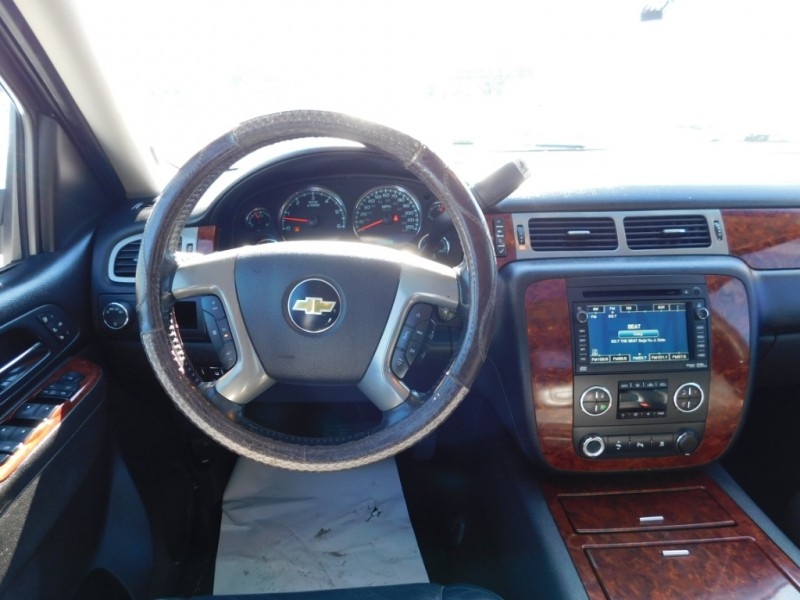 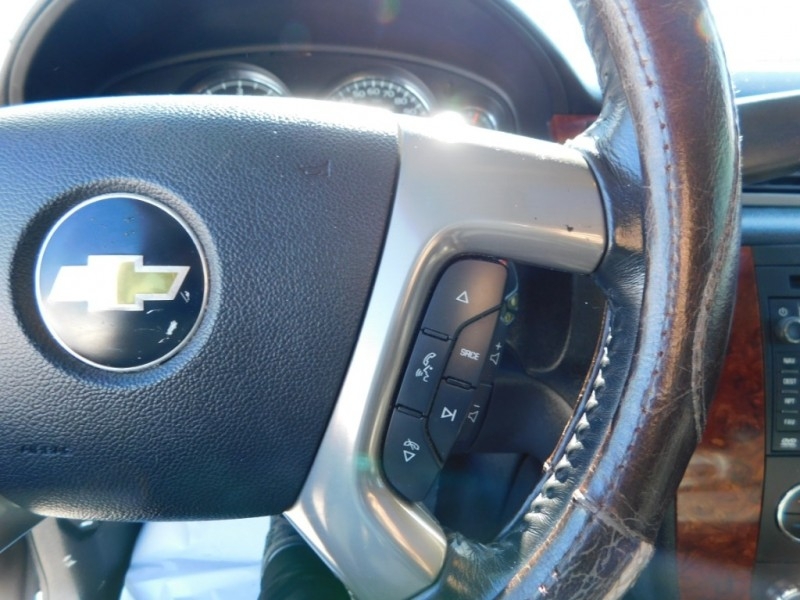 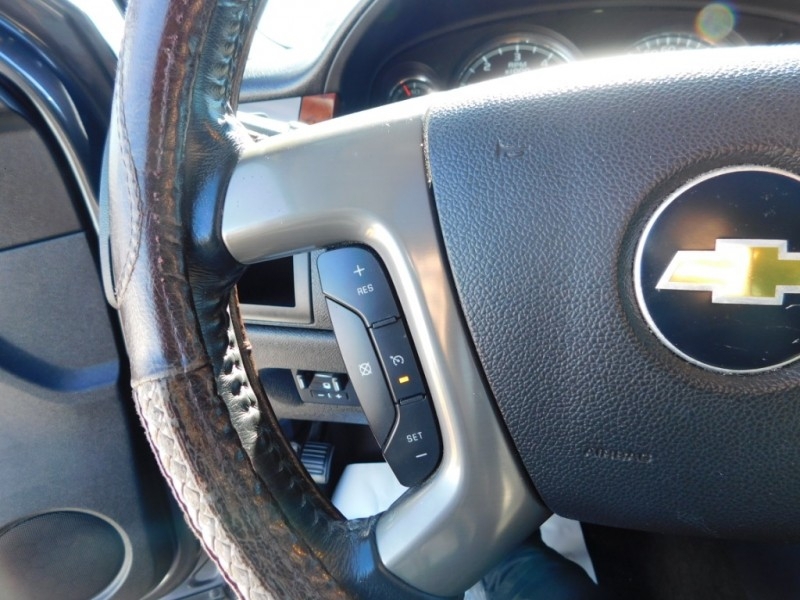 The LTZ package is powered by a 5.3L V8 engine and automatic transmission. 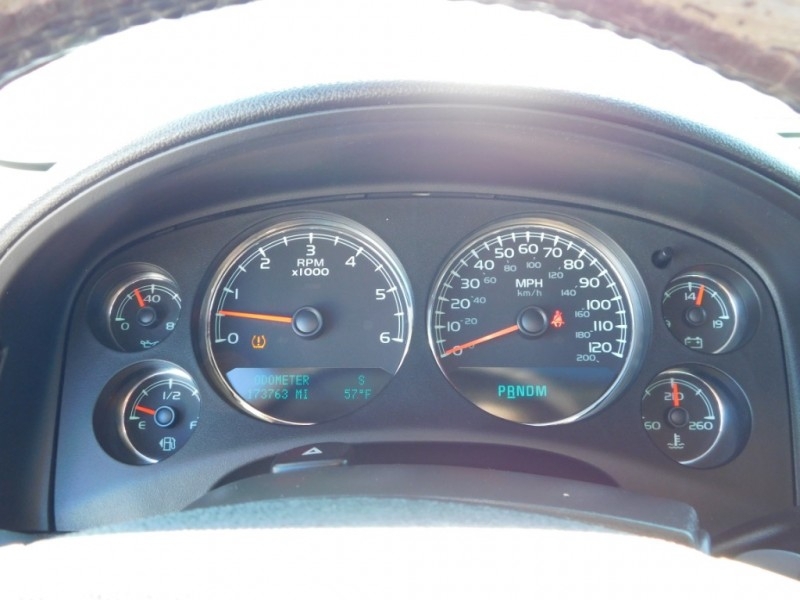 EPA estimated range of 15 mpg city and 21 mpg highway. 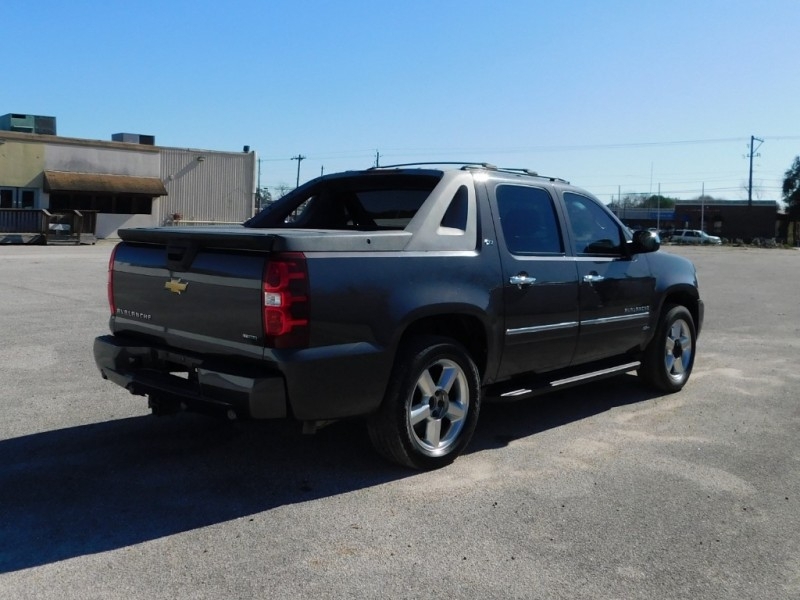 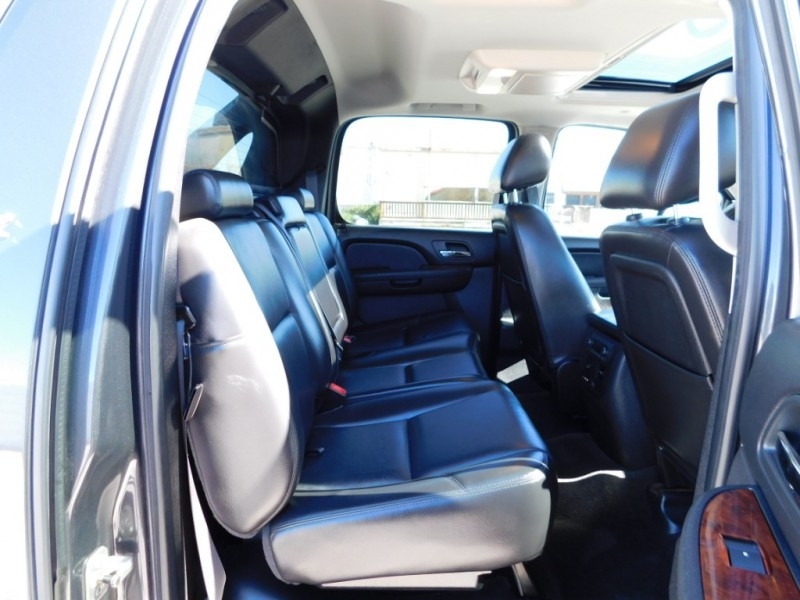 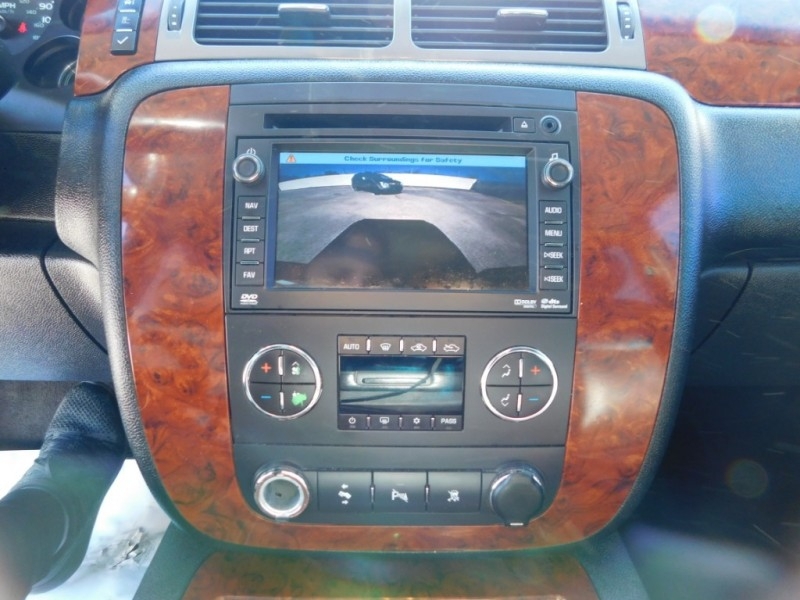 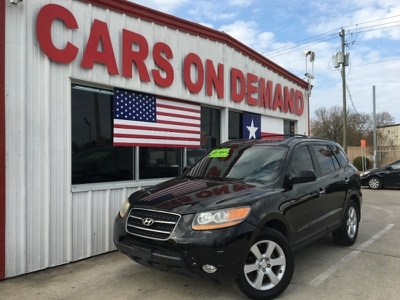 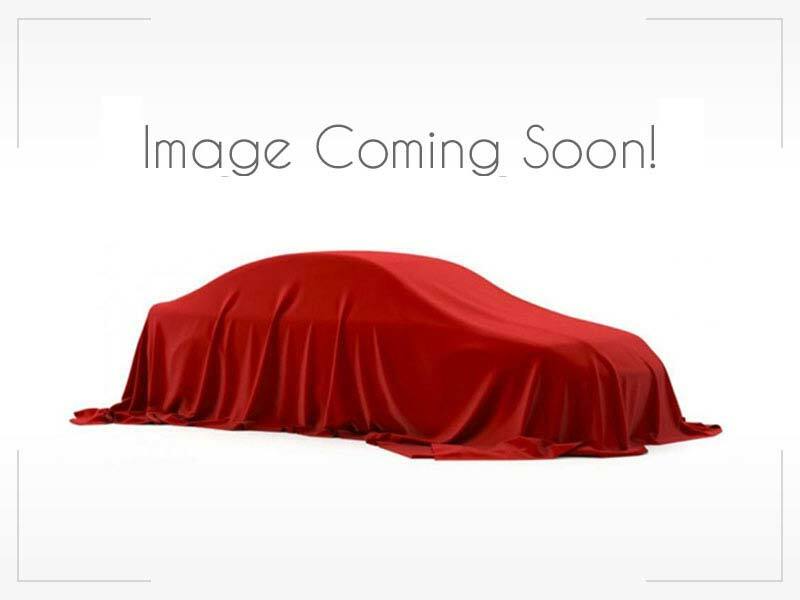 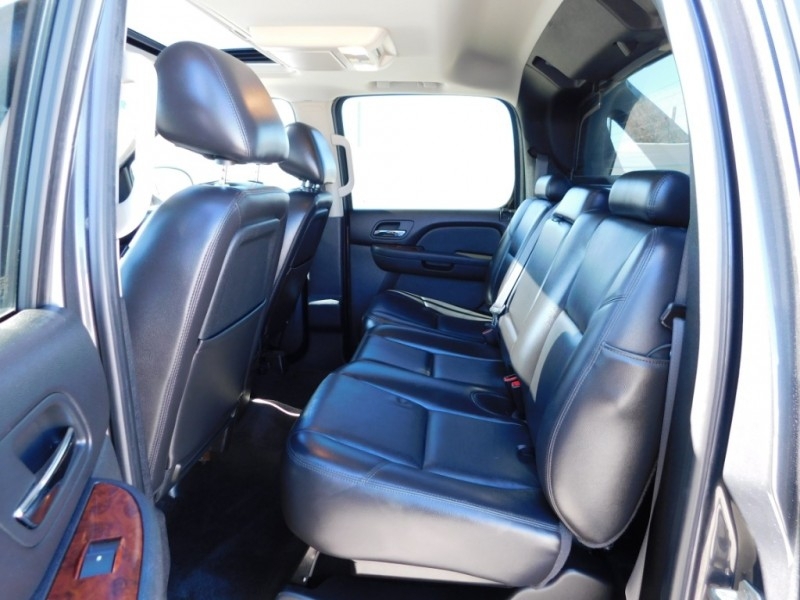 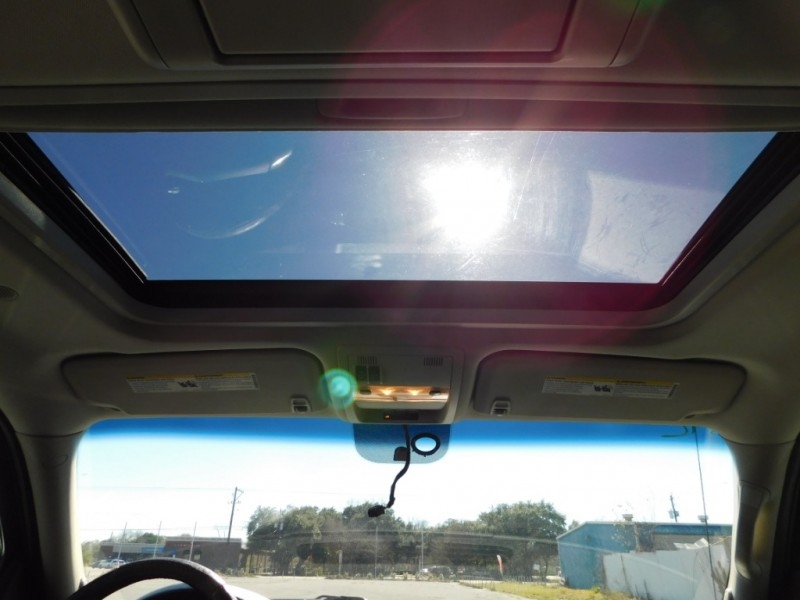 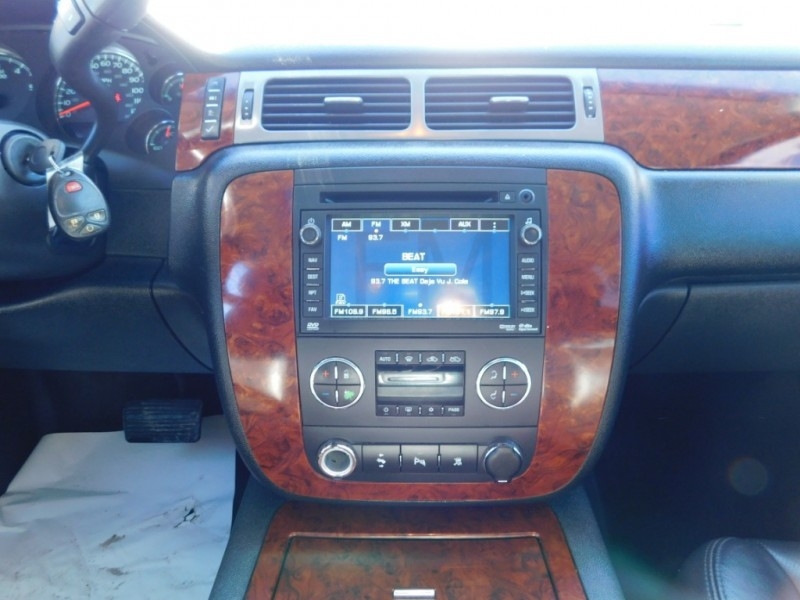 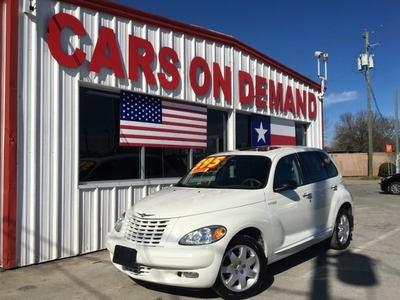 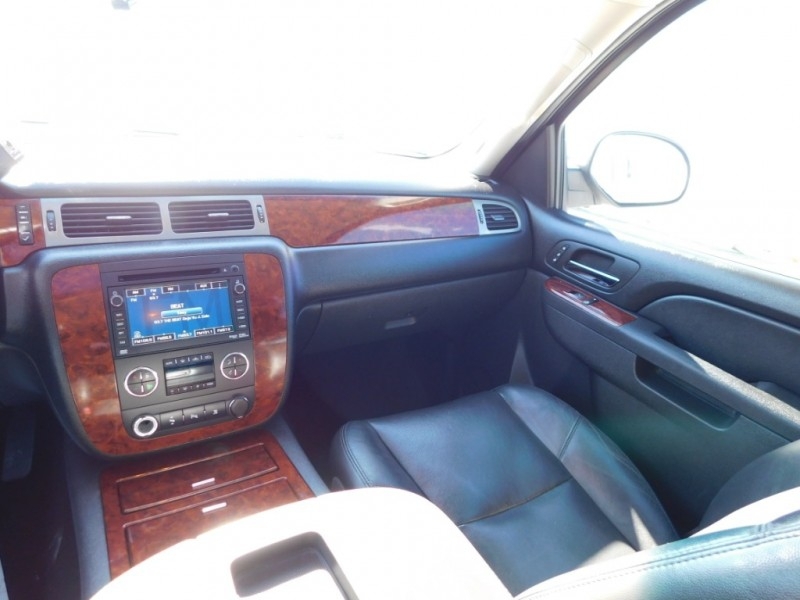 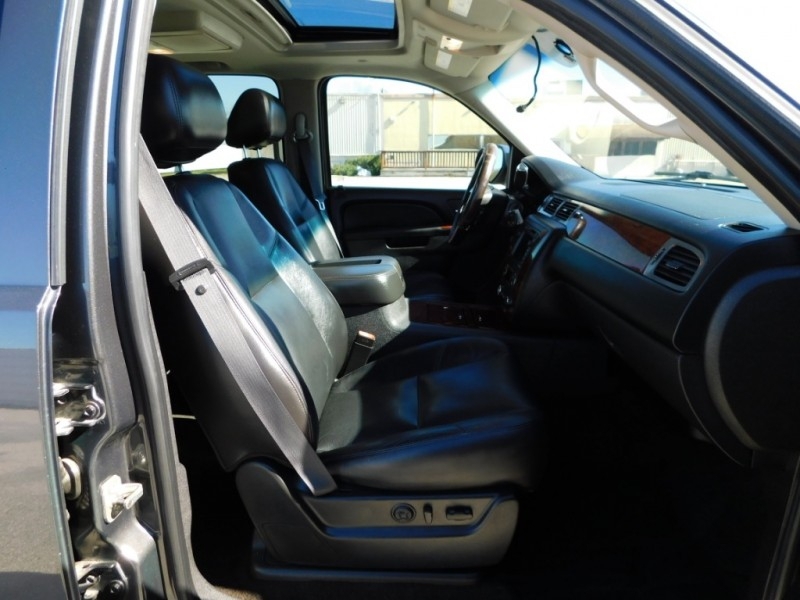 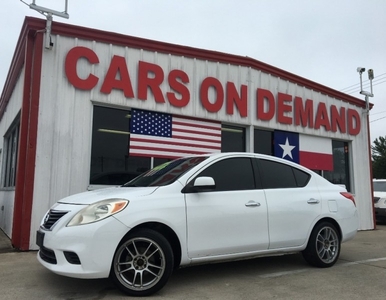 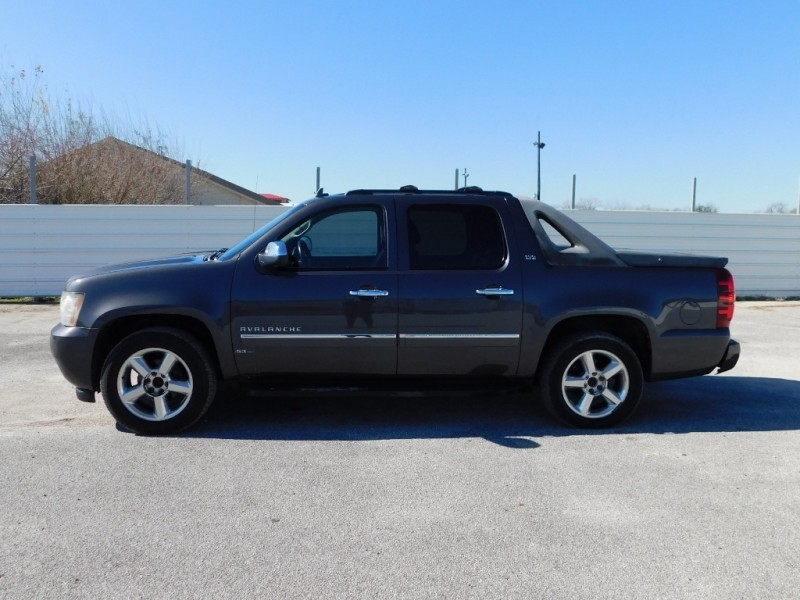 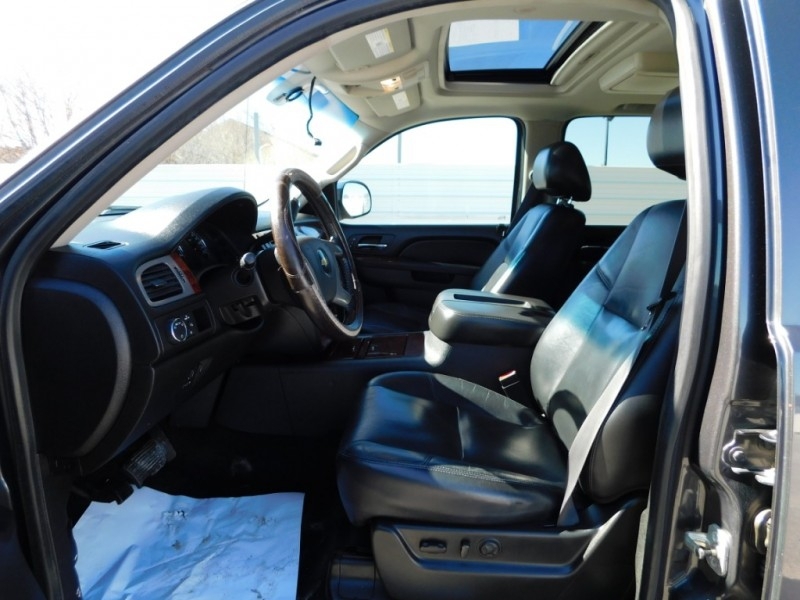 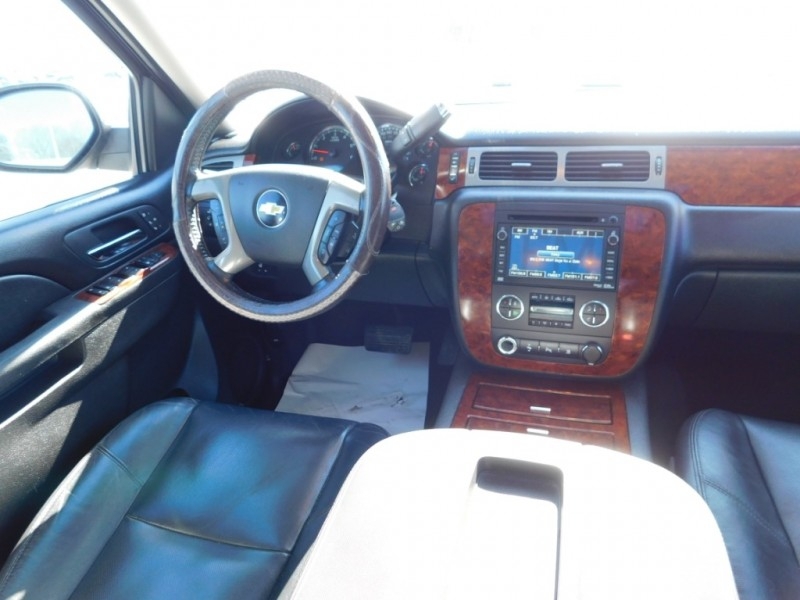 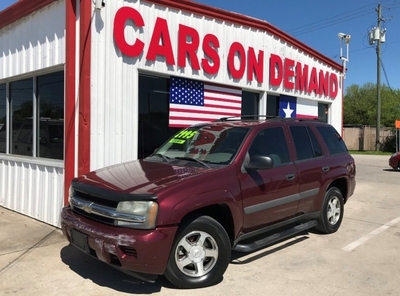 Backup camera and rear parking aid, Keyless entry, ICE cold dual-zone and rear AC, Heated and cooled leather seats, AUX outlet, rear entertainment system, All powered accessories, Luggage rack, step-side pickup, and so much more!